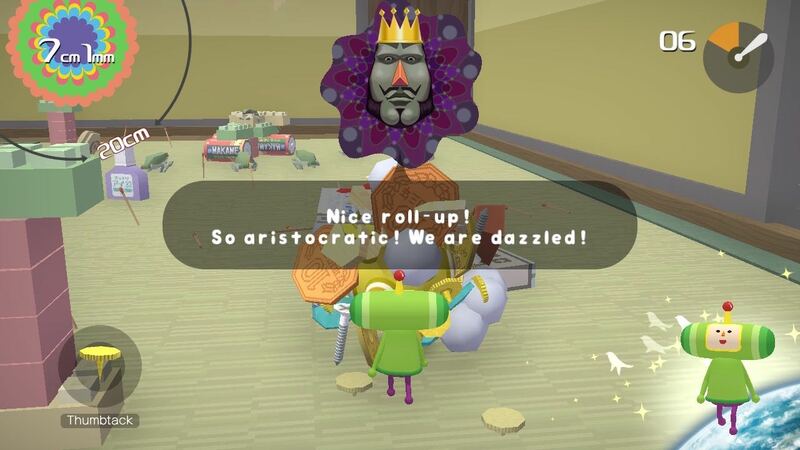 Bandai Namco Entertainment has announced that Katamari Damacy Reroll will release on Nintendo Switch, news that was shared in this week’s Nintendo Direct presentation. This classic puzzle-action game was first released on PlayStation 2 in 2004, challenging you to rebuild the stars, constellations and Moon, after the King of All Cosmos accidentally knocked them from the sky after binge drinking. Now remastered in HD for Nintendo’s portable home console, you can expect HD rumble, gyro control and multiplayer support with the Joy-Con controllers. Katamari Damacy Reroll will release on the Nintendo eShop for Nintendo Switch on November 30th, with a physical packaged edition to hit retail in Winter 2018.